Sure, we all have days when we scream at our computers, yelling obscenities at our social media platforms for all of their limitations and drama. No? Maybe that’s just me. 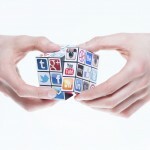 Social media trends are constantly changing, sometimes leaving us scratching our heads as to who came up with THAT idea. However, there were some positive changes that occurred in the social media landscape last year that are worth mentioning. 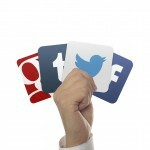 Here are three of the updates we think you should leverage in your comprehensive social media plans this year. Naturally, there are tons of other new updates out there (hello, Meerkat!). Some of these new additions are still in test mode with major brands, but with proven results, they will hopefully be launched for us mere mortals soon. Pinterest Introduces GIFs! 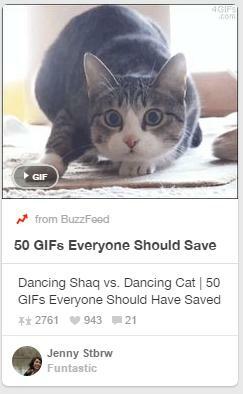 Before the new rollout, Pinterest users had to click on an image and open it in a new window before a GIF image would animate. Pinterest is now playing animated GIFs right on the pin board. Since GIFs put images in motion, this is a great new tool for marketers to showcase their products in movement. Or for you to re-pin cute wiggling kitties all day long. 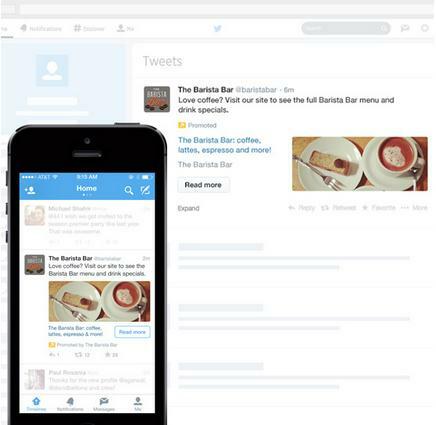 Twitter Launches Website Cards. This is no Hallmark moment, but it’s pretty close. Website cards are snapshots or previews of an external site. They display just like targeted ads, but they invite users to go to an external landing page. These will be a great option for marketers who use PPC as a go-to form of advertising, as Twitter reported a decrease in cost per click compared to campaigns that used images and URLs to drive traffic. 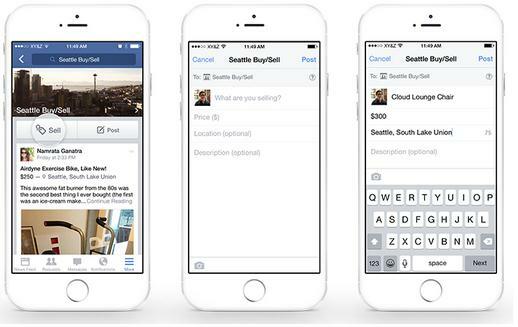 Facebook Groups Can Now More Easily Sell Stuff. This improvement may only seem relevant if you frequent the yard sale groups where members of the group shamelessly (but usually successfully) hawk their used furniture or baby clothes. 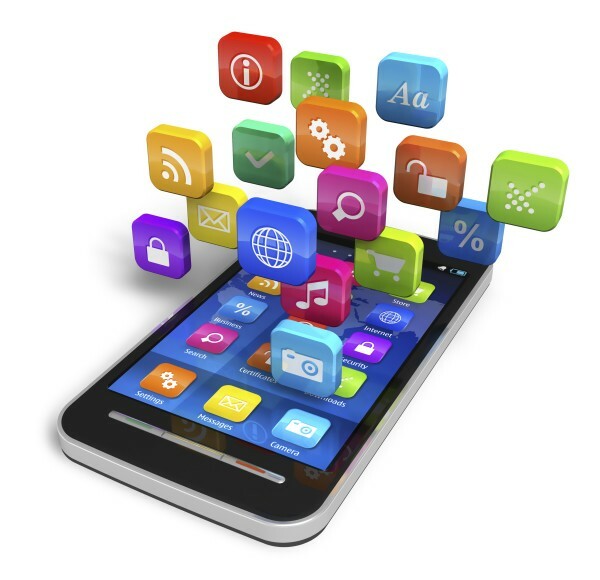 But used in the right way, the new features can help businesses, too. For sale group members can now choose a ‘Sell’ feature when creating a post. This cool add-on allows the user to create a description, include a price and set a pick-up/delivery location or method. 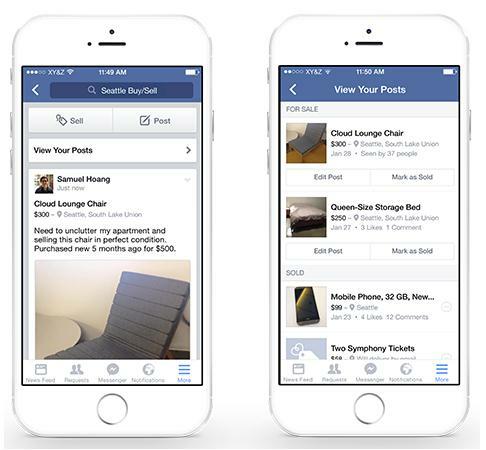 Once it’s sold, the seller can mark the post as being sold and even keep tabs on items they’ve sold in a catalog. It’s amazing to think of the advancements in technology in the last decade. There’s never been a better time to leverage those advancements when it comes to social media and growing your business. Don’t sit on the sidelines while the competition passes you by; use the uber-cool tools at your disposal to get more business, become more productive, and make more money.